2006 • March 2006 - Gonsin was certified as a software firm by Information Industry Department of Guangdong Provincial Government. In the same month, the company name was changed to "Foshan Gonsin Digital Conference Equipment Co Ltd". 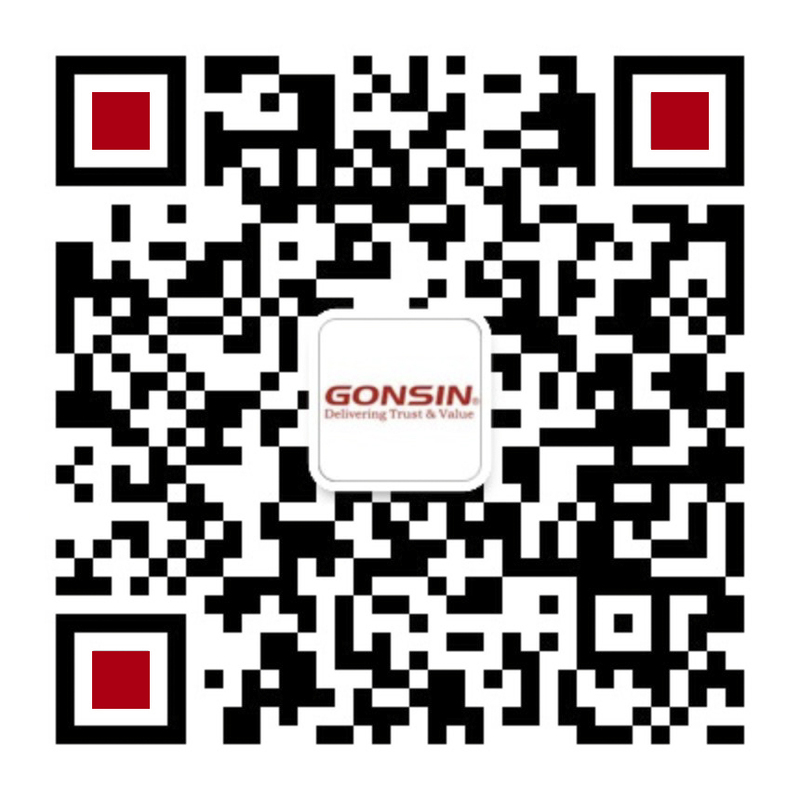 26th July 2016 Gonsin has moved to its new headquarter, 10th Floor, Block 2, Jinyuehongtai Building, No.4 Chengye Road , Fengxiang Industrial Park, Shunde, Foshan. • 15th-16th October 2016 Gonsin digital conference system was chosen to equip BRICS Summit in Goa, India. • 25th-26th October 2016 – CELAC - European Union Ministerial Summit was equipped with GONSIN system in Santo Domingo, Dominican Republic.